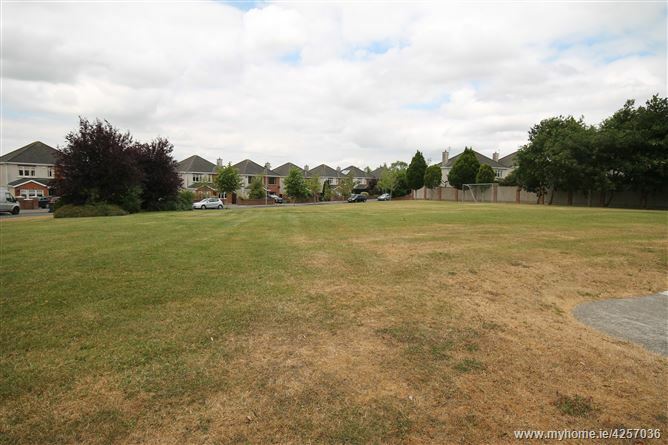 Greenmount Park is a modern residential development of 57 semi-detached and detached homes situated in a sought after location on the Green Road within walking distance of the town centre and Curragh Plains. 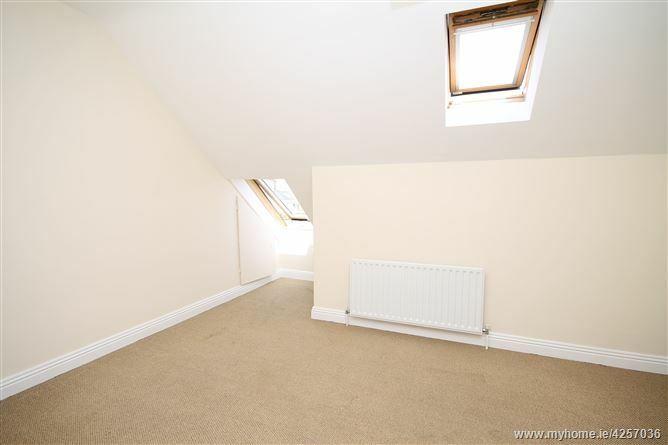 Ideally positioned in a quiet cul-de-sac overlooking a green area. 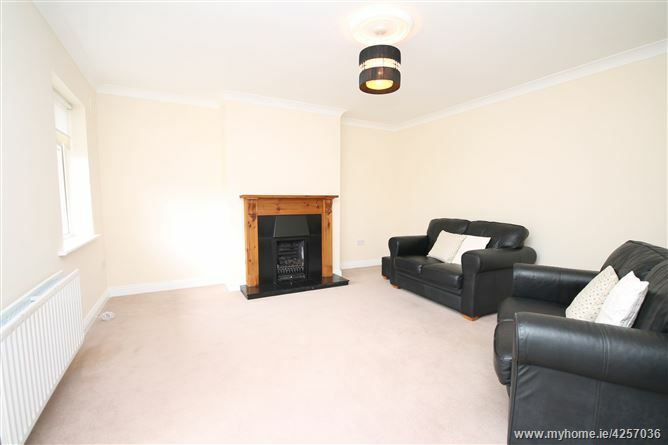 Built c.2000 presented in good condition throughout containing c.109 sq. m. (c.1,180 sq. ft.) of accommodation benefiting from gas fired central heating, PVC double glazed windows, maintenance free red brick/ dashed exterior, PVC fascia/soffits, gas fire, built-in wardrobes in 3 bedrooms, gardens to front and rear. 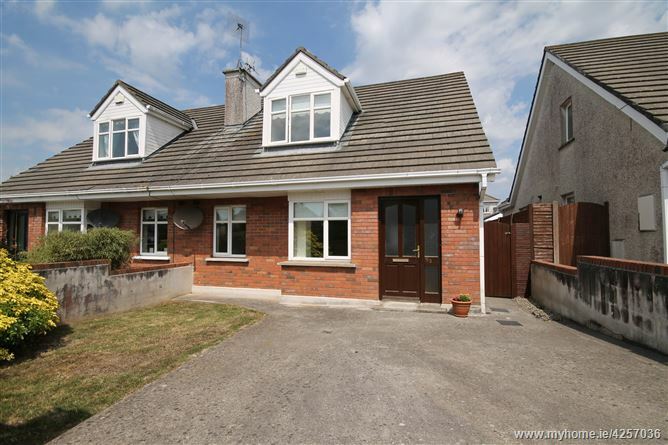 The property has the benefit of the bus route available from the Green Road, easy access to the M7 Motorway access at Junction 12 Ballymany and train service direct to the City Centre. 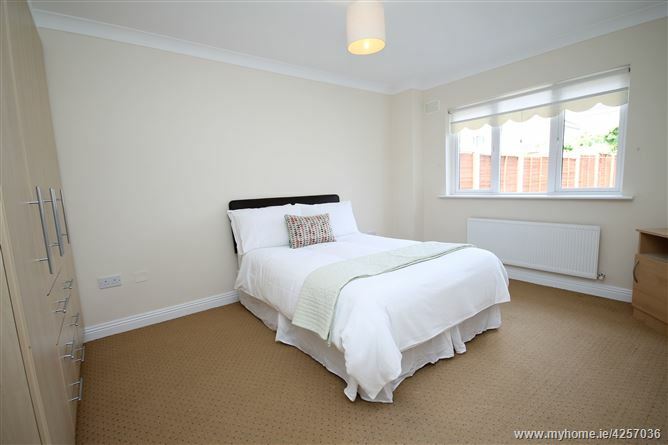 The development is situated only a short walk from the town centre which offers an excellent array of restaurants, pubs, schools, churches, banks, post office all on your doorstep. Superb shopping is at hand with Penneys, T.K. Maxx, Tescos, Dunnes Stores, Woodies, D.I.D. Electrical, Newbridge Silverware, and Whitewater shopping centre with 75 retail outlets, foodcourt and cinema. Commuters have the benefit of a good road and rail infrastructure with the bus route available on the Dublin Road, train service from the town direct to the City centre and M7 Motorway access at Junction 10. 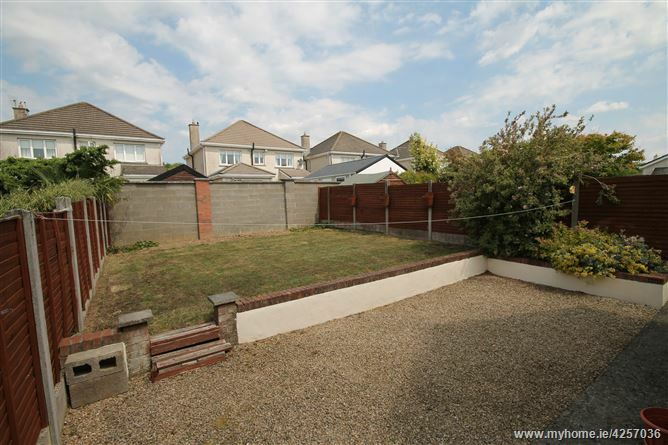 Approached by a concrete drive to front with gardens to front and rear mainly in lawn, side access with gate to rear garden. Electric oven, ceramic hob, extractor, integrated fridge/freezer, carpets and blinds. •	PVC double glazed windows., fascia and soffits. •	Quiet cul-de-sac overlooking a green area. 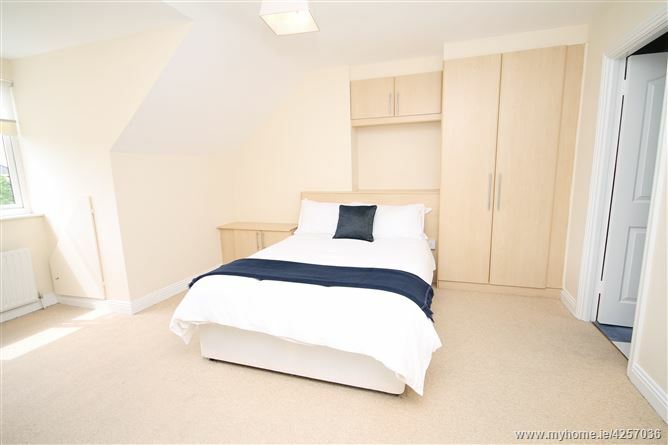 •	Built-in wardrobes in 3 bedrooms. •	C.109 sq. m. (c.1,180 sq. ft.). •	Good road and rail infrastructure closeby with bus route from Green Road. 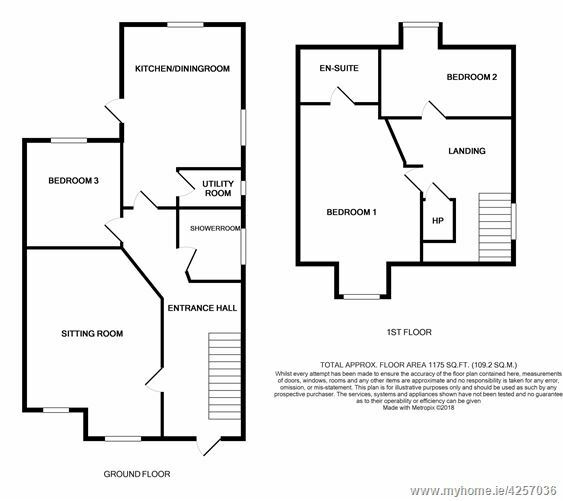 •	Excellent sought after location and development. 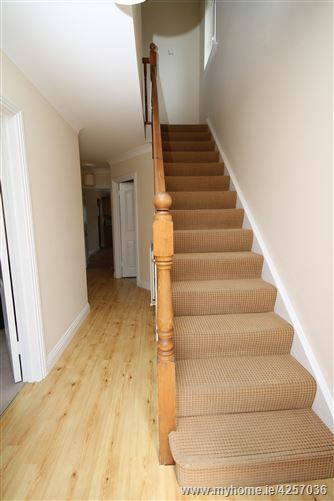 With coving, laminate floor and understairs storage. Coving, fireplace, bay window and gas fire. 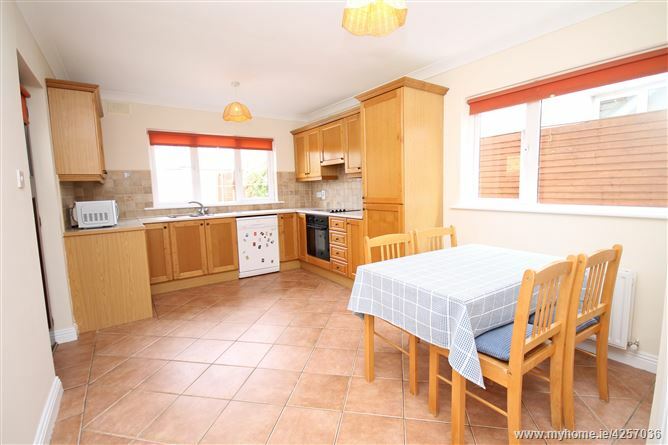 Tiled floor, oak fitted kitchen, plumbed, s.s. sink unit, Whirlpool electric oven, Whirlpool ceramic hob, extractor unit, tiled surround, integrated Whirlpool fridge/freezer and coving. Tiled floor and gas burner. Coving and range of built-in wardrobes. w.c., w.h.b., bath and shower. Bedroom 1: 4.78m x 4.2m. Range of built-in wardrobes, vanity area and presses. w.c., w.h.b., electric shower, tiled floor and surround.